Sogand F. A. Afkari is a second-generation Iranian American who moved to Tehran for six months to work on her Persian. It’s been three years and she’s still working on her Persian. She’s also pursuing an M.A. in Iranian History, with a focus on Iranian women’s perception of the West. On her down time, she works on dismantling Iranophobia via See You In Iran. With more and more tourists visiting Iran every day, Ajam and See You In Iran (SYI) have teamed up to bring you a travel series to Iran’s diverse cities. See You In Iran is an online platform where future and former travelers to Iran can connect through experience and information sharing on various social media platforms, including Facebook, Twitter, Instagram, and Telegram (@seeyouinIran). Since its launch in August 2015, the See You In Iran Facebook group has accumulated over 60,000 members and over 300 personal stories by tourists about their travel experiences in Iran. Tehran’s a beautiful, crazy metropolis that’s captivatingly raw with growing pains. And summers here are a perfect perspiration-filled reflection of that. In order to navigate the capital’s diversity, enjoy its lively Ramadan nights, and see all the sites without getting dehydrated here are some tips for tourists and diaspora visitors coming to Tehran for the summer. Tehran is not only the political, economic, academic and artistic capital of Iran but it also boasts of having iconic tourist attractions ranging from renowned Milad Tower to Niavaran Palace Complex to the 6,000-year-old Rey Castle. However, the coupling of 35-40°C (95-104°F) weather and a mandatory Islamic dress code may dishearten travelers who are unfamiliar with Tehran. Luckily, in addition to the aforementioned attractions there is a myriad of air-conditioned and indoor alternatives ranging from the Treasury of National Jewels to the Mohsen Gallery to the Imamzadeh Saleh Shrine for travelers with a low heat tolerance. Best of all it’s the perfect excuse to gorge on food and experience Tehran’s carnivore culture and ethnic diversity through dizi (a Persian stew served in a stone crock) in the neighborhood of Shoosh, kabab kubideh (flattened ground meat kabab) at Golpayegani, the Northern kabab torsh (beef with pomegranate paste and ground walnuts) at Gilane, falafel in Haft Chenar, the eclectic buffet of Hani in Motahari and baghali polo (rice with fava beans and lamb) in Darakeh. High heat indexes be damned, because indoor sites from welcoming sofreh khunehs (traditional teahouses) to culturally enlightening museums await you. Darband is another amazing outdoor destination for some good food and beautiful views. But if you can appreciate Tehran’s dry heat, then be sure to visit the capital’s unparalleled parks during summer’s almost 14 hours of sunlight! Walk on the award-winning Nature Bridge (Pol-e Tabiyat) connecting Park Ab-o-Atash and Taleghani Park. Savor the Tehran skyline while walking uphill on Bam-e Tehran. Go promenading around the bird garden in the capital’s first public park, Park-e Shahr. Summers are synonymous with adventure and relaxation. And Tehran with its ample indoor and outdoor attractions will not disappoint. Travelers need not fear Tehran during Ramadan and treat it like a tourism-pariah. This holy month is an opportune time to dilute your consumption of news bites and directly experience (some) Iranians’ relationship with Islam outside of the Western spotlight. Yes, out of respect for the fasting population, don’t eat or drink in public. But most corner stores and hotel restaurants will be operating. And while the gravity of this religious custom is evident in the city’s somber low energy, the surreal liveliness at night is a must-see. You can experience Tehran’s gridlock around iftar and the pseudo-stealthy way drivers violate traffic laws. You can pleasure in the distribution of barbari bread, ash reshte (a famous thick Iranian soup) and zoolbiya sweets on the streets for breaking fast. 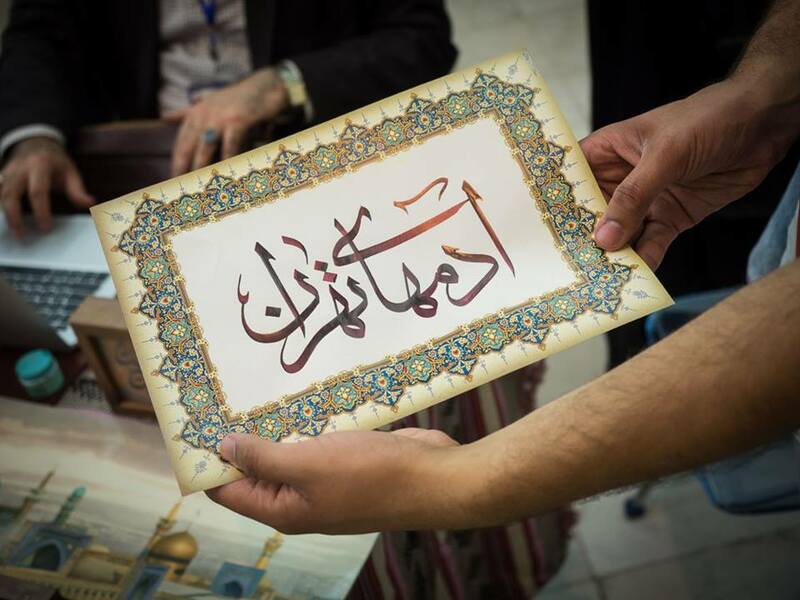 And overall during the month of Ramadan you can gain unique insight into Iran’s religious traditions of ceremony, solidarity and charity. If you want to go to a bazaar in Tehran, then purge your head of any exoticized and romanticized images. Practice your haggling. And anticipate splurging money. Tehran’s h bh (Friday) Bazaar, for example, is an flea market on steroids. It has an intoxicating eclectic of products ranging from antique Qajari maps to salt shakers, from Baluchi manteaus to bracelets with Farsi swears on them. If you have a souvenir list and are looking for a bargain, then venture into Bazaar Bozorg’s (Grand Bazaar) labyrinth where you’ll stumble upon a range of markets from fruits to carpets. The uptown Tajrish Bazaar, which is more popular amongst tourists, is juxtaposed next to the contemporary Gha’em Mall. When you’re done buying saffron and eyeing those barberries you can treat yourself to an iced coffee at the mall’s Lamiz café. A notable number of diaspora Iranians’ families (and CouchSurfing hosts) reside in Northern Tehran. The relative lack of pollution and prevalence of iced vanilla latte-serving coffee shops is understandably very appealing. However, remaining in the socio-economic bubbles of the north (Shemiran, northeast and northwest) obscures a traveler’s understanding of the capital’s multi-dimensionality. You’ll forsake witnessing its jarring wealth gap, its vibrant intellectual scene and its varying degrees of religious conservatism. In addition to strolling around the elitist, private Enghelab Complex I would recommend you take the BRT (bus) heading south along Valiasr and delight in the vibrant artistic center of town and the savor the unrivaled eateries in the south. 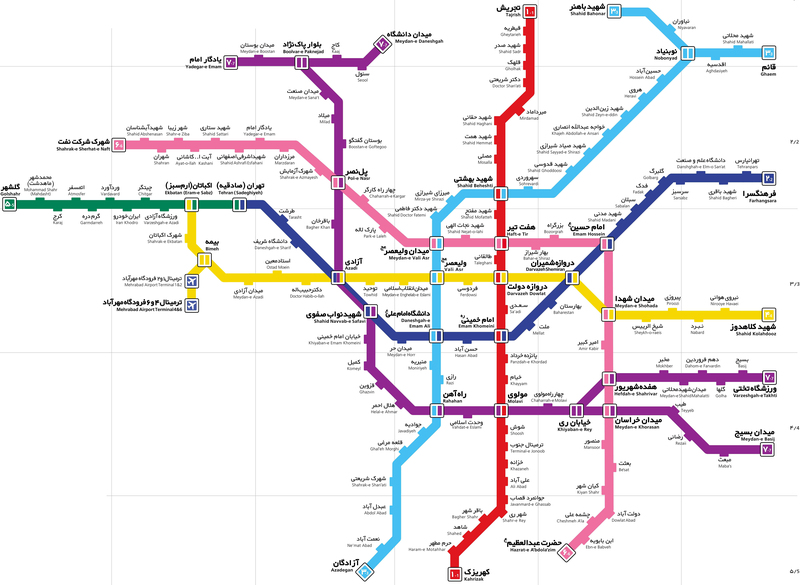 Tehran’s multilayered and affordable public transportation is a budget backpacker’s dream. It’s a logistically complicated but economically entreating system consisting of “shared taxis,” an air-conditioned metro and a special lane for certain buses. Metro: Yes, the body odor during peak traffic hours can be off putting. But, with Tehran’s 17-year-old metro system not only do you travel long distances with only $0.15 USD but you can buy some lavashak or underwear from a train peddlers while you’re sitting, too. Tehran’s Metro. While still under construction, the red, yellow, navy blue lines are fully operated, and the light blue line has selected stops in operation. BRT: Tehran’s Bus Rapid Transit (BRT), similar to the city’s metro system, offers a cheap alternative to paying thirty times the price for an exclusive taxi or ajans. In addition, like the metro, the BRT offers an optional women’s only section in order to help us women avoid any groping. (YAY!) Some BRT lines also use a special, exclusive lanes which allow passengers to reach their destinations in less time. Shared Taxis (Khati): A staple of any Tehran experience is the token taxi driver conversation which can range from being awkwardly politically uncensored to endearingly personal. The social appeal of this is compounded by the fact that Iran’s “shared taxis” are awesomely cheap. This unique type of taxi covers an entire route from one predetermined point A to point B on average for 1/3 USD while squeezing four people into a yellow or green Iran-made car. In order to hail them you can simply yell out a destination, wait for them to honk and then say it, or find them at a taxi terminal. But in true classist and elitist Tehran tradition be careful which socio-economic level of automobiles you try hailing. Peugeot 206 owners sometimes don’t like to be mistook for khati drivers. Unfortunately, most “shared taxi” drivers prefer rolling down the windows to turning on the AC, but on the upside you’ll get a nice history lesson on modern Iran or an in-depth analysis of its economic problems. Due to college entrance requirements, most educated Iranians in Tehran know English. And when you’re in desperate need of exchanging money this helps. But Persian’s renowned sweetness, Tehran’s ethno-linguistic diversity and its epic urban slang should be on every tourists’ “Omg. Let’s do try this” list. 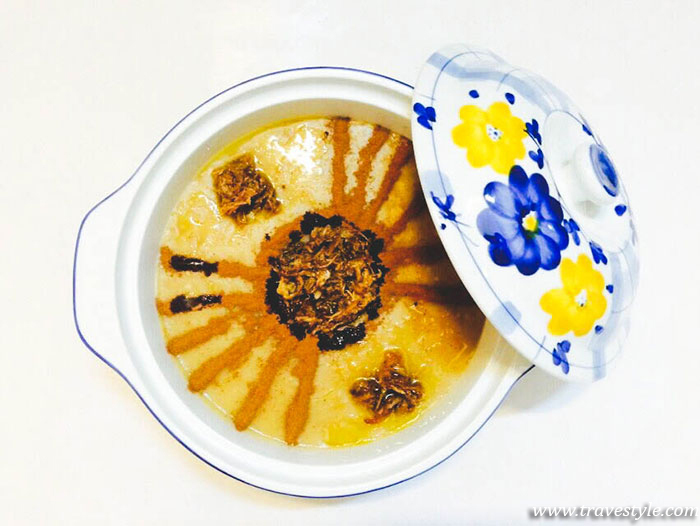 You can enroll in an intensive summer Persian class at the Deh Khoda Lexicon Institute and International Center for Persian Studies and socialize with former German Arabophiles and Chinese housewives. You can practice taarof’ing with the local taxi drivers. You can haggle with a swindling handicraft store retailer. You can relish the local corner store owner’s Azeri. And you can jot down all the glorious slangs and “khafan” (often translated as “awesome”) expletives from the local “dash golam” (more or less an Iranian juice heads) building and “daaf” (hot female) Iranians that you’ll meet. In the end you’ll physically immerse yourself in an aspect of Iranian culture that the blogosphere can never do justice. The mainstream Anglophone media’s portrayal of Iran is characterized by politically motivated stereotypes and simplifications based on a binary. Iranians are either conservative chador-wearers or secular nose job-getters. They’re either western and modern or traditional and Islamic. Upon connecting with and engaging with a diversity of youth in Tehran we learn become aware of the complicated truth. That these people might have contributed to its brain drain movement, but they’re also leading its repatriate one. They can be females with androgynous haircuts wearing giveh (traditional handwoven) shoes working at a Western-styled café and leopardesses (palang) with rhinoplasty bandages and hot pink nail extensions studying Iran’s Islamic and civil law codes. The youth in Tehran will complain the price of apartments and explain how as a civil engineer they can earn more in Australia, but they’ll mesmerize you with their love of Hafez poems and Shah Abbas I. While you revisit Iran’s past through tourist sites and while you linguistically/socio-economically immerse in the present, also get a feel for Iran’s future by connecting with the capital’s binary-transcending and culturally multidimensional youth.